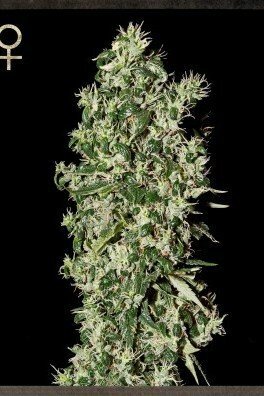 The crossing of Original Master Kush x Hindu Kush x Skunk, Money Maker by Strain Hunters is all about humongous yields and short flowering times. 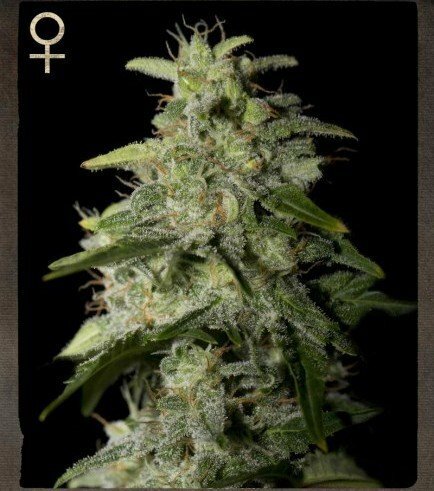 She is quite remarkable; although she is a small plant, she is able to produce up to 1000g/plant outdoors after just 8-9 weeks of flowering. The high she induces is a strong-armed couch lock, ideal for end of day relaxation. Money Maker gets its name from the several attributes it possesses, favored by the more growers looking for high yields and connoisseurs alike. 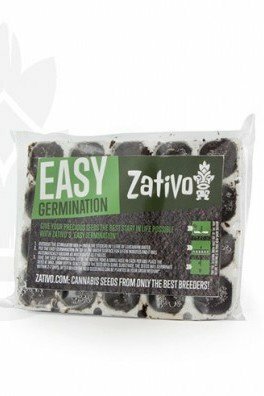 If you are looking for a strain that is consistent, potent, easy to grow, quick to harvest, and high-yielding, look no further. A tried and tested prizewinner, daughter of the famed Master Kush - a strain that has won High Times Cannabis Cup in the early 90’s, it truly represents one of the pillars of old-school cheeba. Being a cross of two revered Kush lines and a feminized Skunk, Money Maker brings the tastes of the Hindu Kush mountain range straight into your spliff. And who better than Strain Hunters to guarantee the pedigree? Part of Money Maker’s attractiveness for growers is how easy it is to manicure after harvest. It saves you massive amounts of time, and time is money. 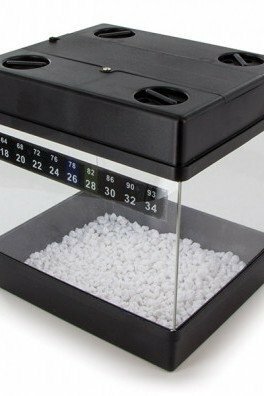 The leaf-to-calyx ratio is extremely low which is a blessing for any trimmer’s delicate fingers and patience! This strain gained fame partly due to it being one of the first (and best) to do particularly well in hydroponic systems, coco, and soil. With a typical 8-9 weeks of flowering, record-breaking yields are achieved from this stubby bush that is very easy to manage in the grow room. Outdoors, expect 1kg/plant come October. Indoors you are looking at 1g/watt, so just do the math. And with its very short internodal distances of only 5-7cm, just be sure your air circulation is efficient enough for a well-distributed CO₂ delivery. She’s a heavy feeder and produces chunky bud sites all over. The trichome production is outstanding. As mentioned, the resin production is phenomenal. This makes this strain a perfect candidate for the more adventurous consumer. Not only is it great to smoke, but a top choice in the kitchen. Ever tried making edibles with leftover trim and got a bit disappointed? You will not be with this one. For those who can’t wait and just want to get baked straight away, excellent! This one will cook you into your couch with a smile slapped from ear to ear. Expect an intense body high that will leave you philosophizing about the very nature of browning itself. Pinch a bud, and you will sense red berries. As you light up, the sweetness will blend with notes of creamy cashews or walnuts. For those seeking medicinal relief from insomnia or chronic pain, Money Maker is an ideal strain to try.